Joe Oxley is the one-man electro/psych machine behind TVAM, producing arguably the biggest dance-floor action Wigan has seen since the legendary Casino closed its doors in the 1970s. The Quietus described him as “Wigan’s premier bedroom epic rave shoe-gaze soundtrack creator”, and Lauren Laverne observed, “It’s like someone took Spiritualized to the club!”. 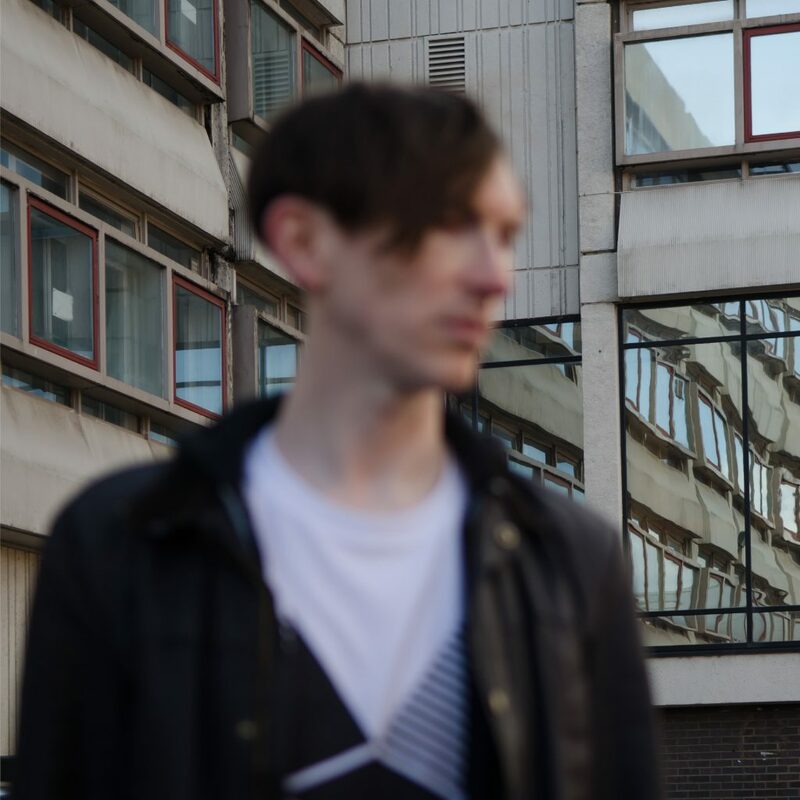 His debut album, Psychic Data, is chock-full of hypnotic tracks which straddle an impressive spectrum of influence, including elements of Boards of Canada, Suicide and My Bloody Valentine. Years in the making, it absolutely floored us and his live shows only add to his singular vision.